New Amazon Alexa Skills now available! 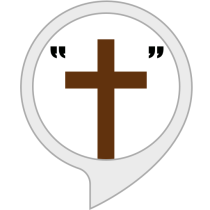 This Jesus Said skill features a large assortment of verses from Jesus in the Bible. Features verses from the books of Matthew, John, Luke, Mark, Revelation & more. In certain editions of the Holy Bible these would be also known as the “red text” which is believed to be the words spoken by Jesus. The verses within this skill were pulled from the King James version of the Bible. Take care! Enjoy! 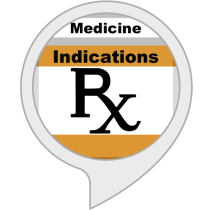 This Alexa edition version of the highly downloaded Quiz of Medicine & RX Quiz of Pharmacy apps focuses on indications for the top 100 drugs in the United States. Within this skill are questions that ask the user which medicine is used for a particular indication(s). 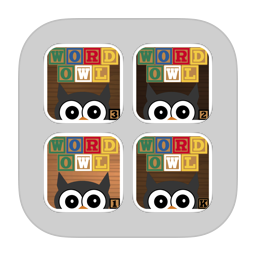 After each question the skill presents you with four possible answers, with one of the answers being correct. Simply reply to the question at any time with the answer number that you think is correct. 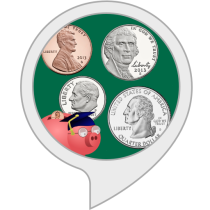 Quiz of Medicine Indications is a neat & quick educational drug indications trivia game that features questions for the top 100 drugs used in the United States. It’s for pharmacy technicians, pharmacists, nurses, doctors, and anyone else who’s interested in furthering and/or refreshing their knowledge of which medicines are used for specific indications. Enjoy! Take care!